8 HOUR - This class is designed to satisfy 29 CFR 1910.120(e)(8) requires yearly refresher training for hazardous waste, occasional and general site workers, and their management and supervisors. This training requirement is necessary to maintain certification. Topics include review of federal and state regulations, hazards, engineering controls, medical surveillance and regulatory updates. All personnel required to take Hazardous Waste Operations training under 29 CFR 1910.120(e)(1-4) need to take annual refresher training to stay current with federal and state regulations. 40 HOUR - This 40-hour class is based on the training standards for hazardous materials technician level defined by 29 CFR 1910.120(q)(6)(iii) as “individuals who respond to releases or potential releases for the purpose of stopping the release." The course covers basic defensive and offensive mitigation techniques available to responders. . Topics include review of federal and state regulations, hazards, engineering controls, medical surveillance and regulatory updates. 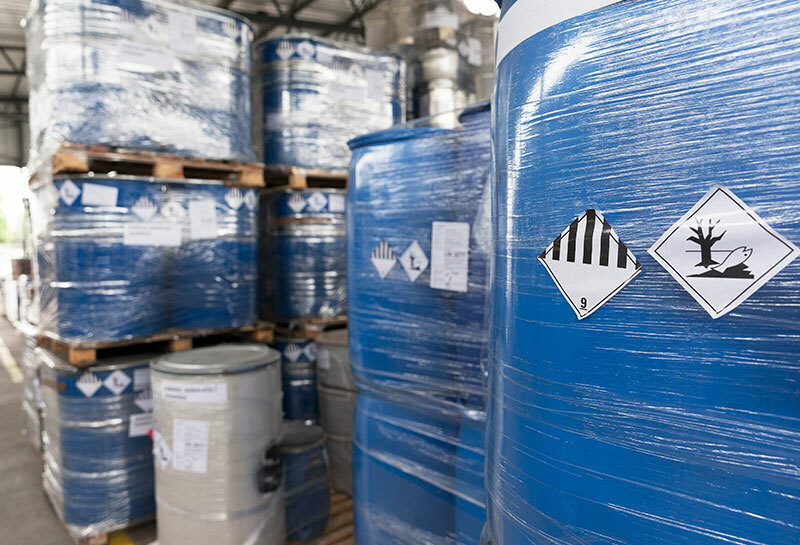 All personnel required to take Hazardous Waste Operations training under 29 CFR 1910.120(e)(1-4) need to take annual refresher training to stay current with federal and state regulations.